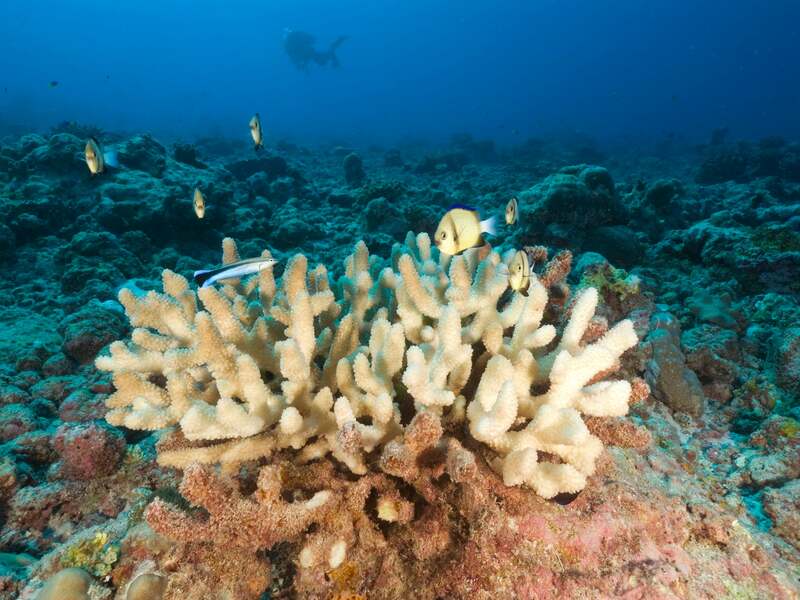 Q: Do we know why some reefs survive bleaching and others don’t? Q: So what does this paper reveal about recovery? Q: What does a structurally complex reef look like? Q: So were these results surprising? Q: Can these findings be applied to reefs elsewhere, outside of the Seychelles? Q: Is The Nature Conservancy going to do anything differently based on the findings of this paper? Q: Will this research change the way conservationists protect and manage coral reefs?